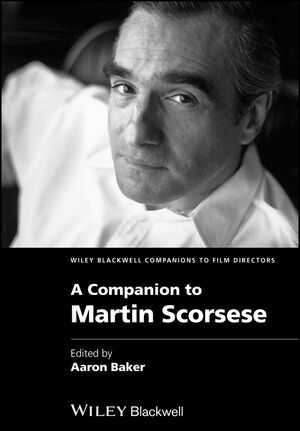 A Companion to Martin Scorsese is a comprehensive collection of original essays assessing the career of one of America’s most prominent contemporary filmmakers. Aaron Baker is Associate Professor and Area Chair of Film and Media Studies within the English Department at Arizona State University. His research focuses on sports culture, film authorship, and the representation of race, ethnicity, and gender in American cinema. He is co-editor of Out of Bounds: Sports, Media and the Politics of Identity (1997), and the author of Contesting Identities: Sports in American Film (2003) and Steven Soderbergh (2011).